October 12 this year in the evening everything will be clear. The wines submitted for the competition will be critically assessed by two groups of jurors – professionals who are recognized experts in the wine industry and assess wines according to international standards and consumers unrelated to the industry awarding a separate prize. This year, the most wines submitted for the competition come from Italy, France, Germany, Portugal, as well as Romania and Hungary. As every year, I am waiting for the jury’s day. In an elegant, sublime atmosphere of tasting, the jury judges. There is a verdict that will be made public during the gala on October 26 – says Dario Squarzanti, Director of the Wine Expo Poland & Warsaw Oil Festival – Why do two groups of jurors? The concept of double reward is of great importance in a country like Poland, where the dynamics of taste change very quickly. An opinion of both professionals and consumers allows for a better understanding of the rules prevailing on the Polish market. In addition, the producers have an answer right away, what consumers expect. It is a very measurable effect of the competition and fairs for business development. 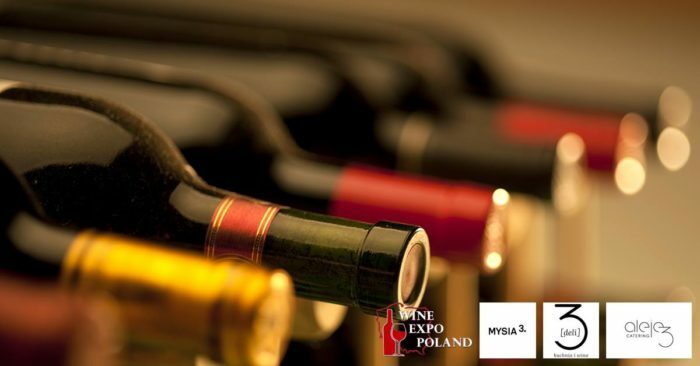 You can read more about the Wine Expo Poland Awards competition and wines awarded so far on https://wineexpopoland.pl/en/awards/ .